Business After Hours 2019, its finally here! 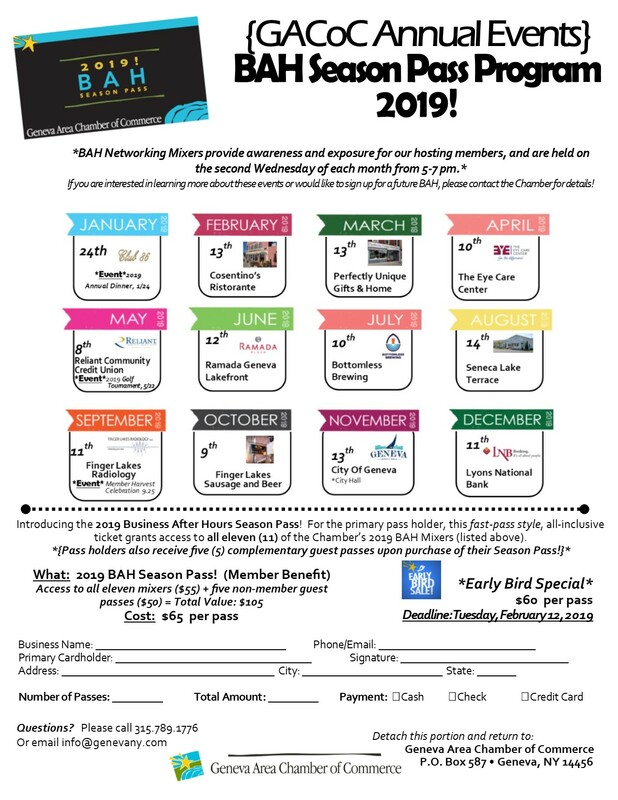 The 2019 BAH Season Pass Program is now available for members- featuring a fast-pass style, all inclusive ticket to all eleven (11) of the Chamber’s 2019 BAH Networking Events. 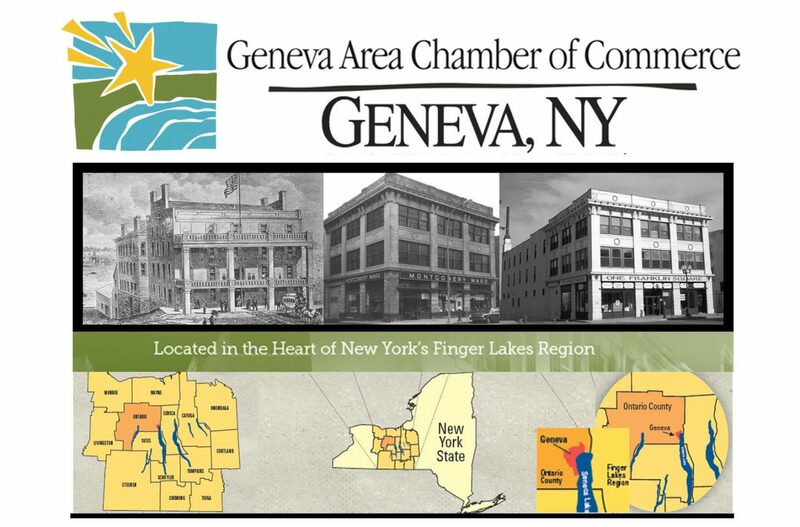 This year’s hosts include Cosentino’s Ristorante, Perfectly Unique Gifts & Home, The Eye Care Center, Reliant Community Credit Union, Ramada Geneva Lakefront, Bottomless Brewing, Seneca Lake Terrace, Finger Lakes Radiology, Finger Lakes Sausage and Beer, City Of Geneva, and Lyons National Bank! This entry was posted in Business After Hours, Geneva Area Chamber of Commerce, More News. Bookmark the permalink.